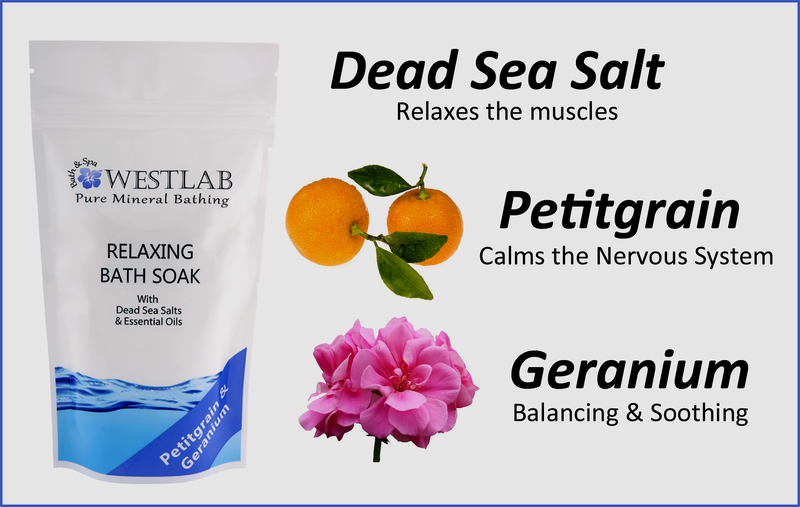 Established in 2004, Westlab are the UK’s leading bath salt experts, committed to only using the highest quality, genuine salts and are now available at Oakville Care Centre. 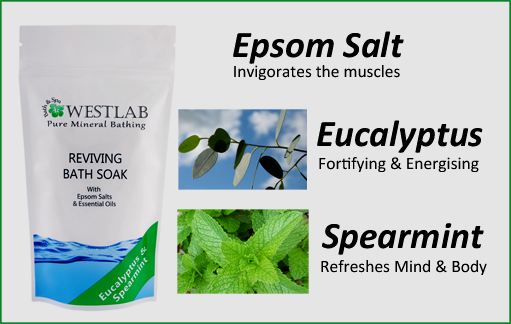 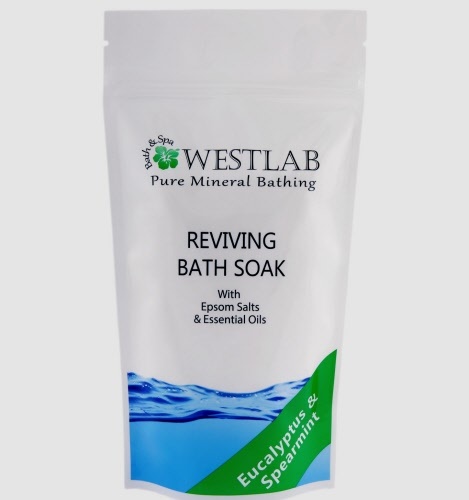 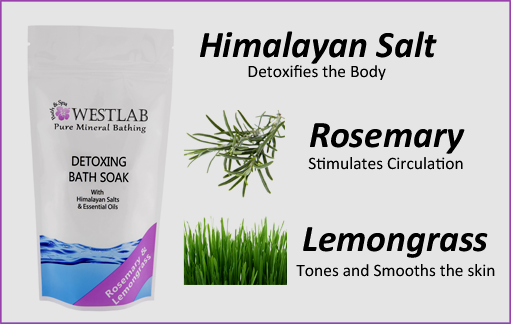 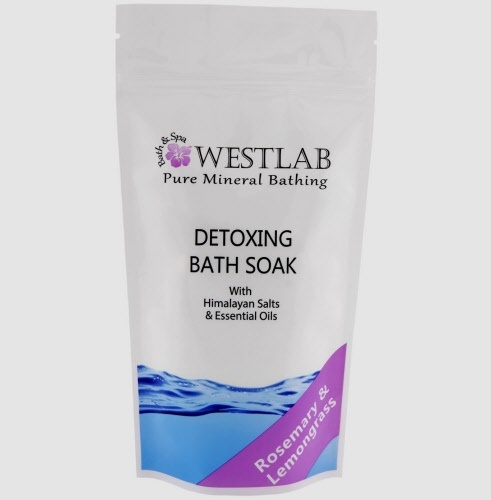 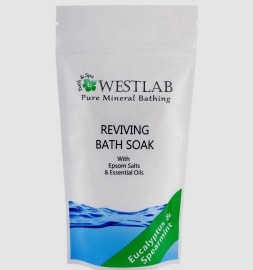 Soothe your skin with Westlab Bath Salts! 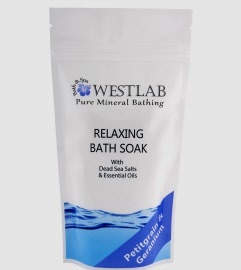 Westlab travel the globe to work directly with their salt miners and producers. 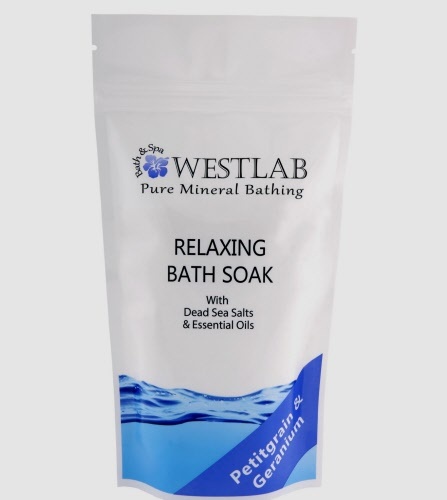 This not only ensures that Westlab can deliver premium salt at great prices, but also guarantee standards of consistent high quality products. 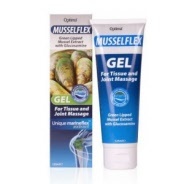 See below for the range of Westlab Dead Sea Salt, Epsom Salt and Himalayan Salts. 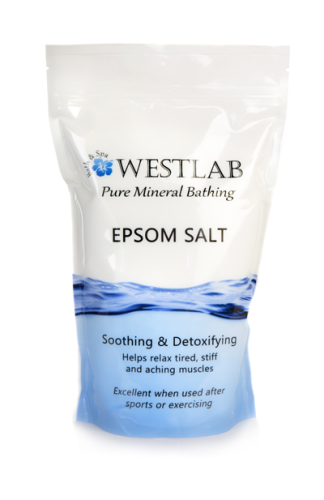 The whole Westlab range of bath salts can be found in our 2 retail shops in Frome and Wells in Somerset, where we also stock 2kg and 5kg versions. 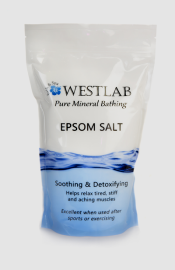 Epsom Salts are also available in large 25kg sacks and can be delivered free in the local area! 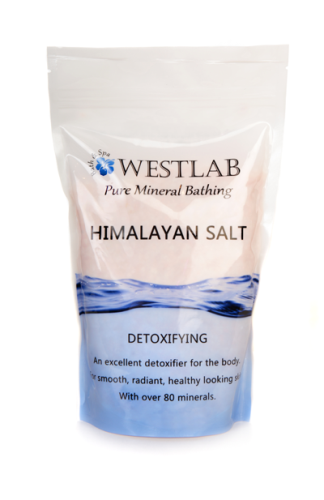 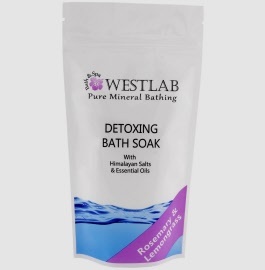 Westlab harvest premium quality crystals, known for their detoxifying properties, from the Himalayan mountain range. 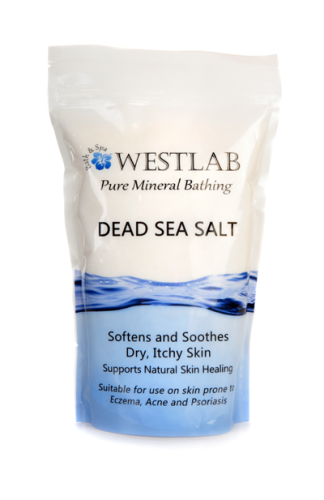 Socky Dolls are a bright, modern and stylish addition to our fully microwavable collection. 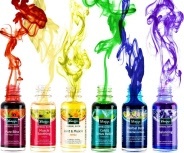 These colourful Socky Dolls are made entirely from real sock material! 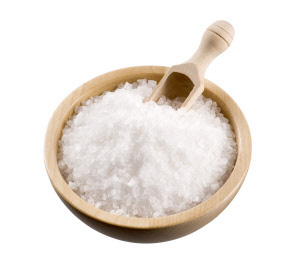 The first ever fully microwavable Shaun the Sheep Soft Toy. This cute character is manufactured in super soft high quality fabric and is as popular as ever with all ages.